Though there is crime in House of Strangers, this is a pretty straightforward drama of a family in conflict. Like several movies I have watched lately, it is told in flashback. 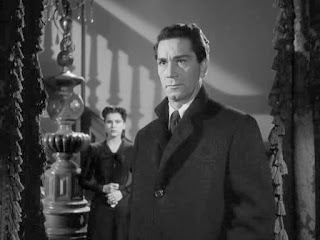 Max Monetti (Richard Conte) has just returned to New York City from, we infer - and later learn for certain - prison, where he had spent the prior seven years. He visits his three brothers, who run the family bank, on the edge of their old neighbourhood. Despite smiles and handshakes, Max is not welcome. It’s clear that he holds a grudge against his siblings, and it’s almost as clear that he has good reason for it. This sets the stage for the exposition that forms the bulk of movie. I don’t watch too many straight dramas, and dysfunctional families don’t interest me much. 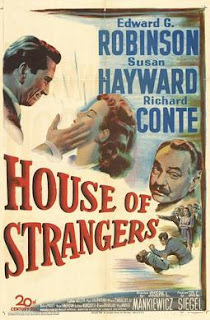 But House of Strangers was well-acted - not much melodrama - and the main characters aren’t obvious. Max seems a smooth operator, a lawyer who handles cases for the money and doesn’t worry about ethics overly much. But when he does break the law, he’s reluctant to do so, and it’s plain that he has respect for people who respect themselves too much to follow his example. His love-interest is Irene Bennett (Susan Hayward), someone different than he usually meets, someone sharp-witted and sharp-tongued. Their repartée is entertaining, though their use of double entendre goes on a bit too long. Even so, their dialogue shows the writing at its best. Gino (Edward G Robinson) is the patriarch, who is seen initially as an eccentric man who makes the most of his humble past and prosperous present. Max is his favourite son. One suspects that this is due to Max having blazed his own trail; his office is in the bank, it’s true, but he has no interest in the family business, and doesn’t depend on his father. 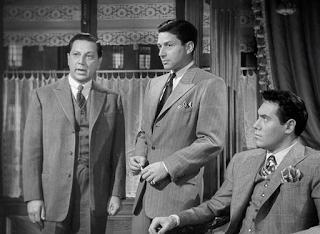 Joe (Luther Adler), the oldest brother, is kept as a teller, though he wants to be more; Tony (Efrem Zimbalist Jr) has no goals, while Pietro (Paul Valentine) wants to be a boxer, but isn’t good at it. These three Gino treats badly and, while he gives his reasons at one point, these are just excuses, and we see that he bullies his children because that’s the way he is. As in most movies of this genre, it is by the characters that the film drives or stalls, and House of Strangers is well-served by the characters and the people who portray them. The script incorporates a climax which may not have been in the original book from which the movie is adapted. I generally dislike the addition of such episodes, but in this case, there is genuine tension created and, while not necessary, does provide closure to the story. Something that is inexplicable about House of Strangers, however, is the way in which the time-setting is manifested. The film’s principal action takes place in 1932, according to Conte’s dialogue; possibly, the events continue into 1933. 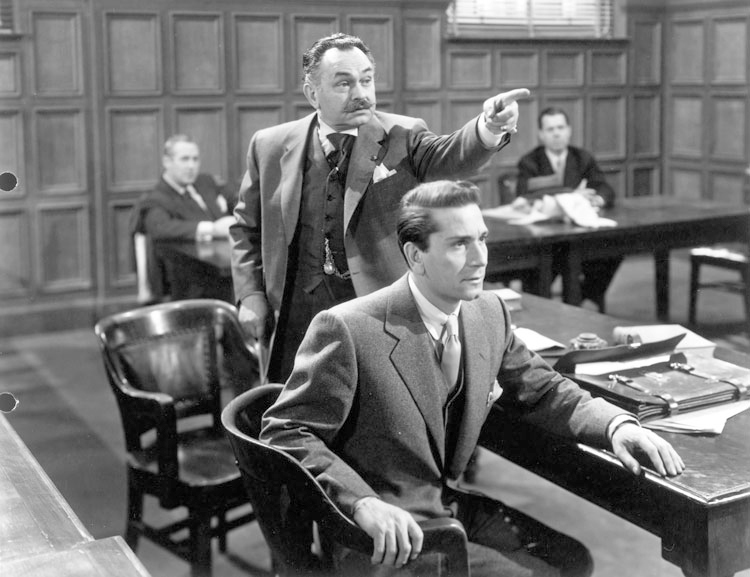 The ‘bookending’ scenes, which support the flashback, occur seven years later, in 1939 or ’40. But at no time do the clothes or hairstyles reflect those eras. 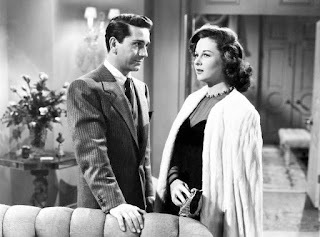 Everything looks as if it were in 1949, the year the film was produced. There is no sense of time, or of time passing. 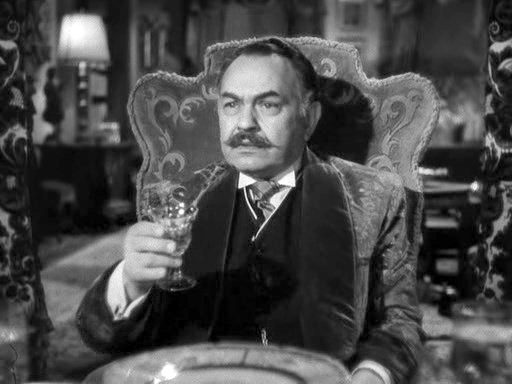 The initial scene in Joe’s office at the bank shows what I think, probably correctly, is a bust of Mussolini (indicative, as it turns out, of Joe’s personality). I couldn’t understand why he would have such an open display of the Fascist leader in 1949. I later discovered that this was ten years earlier, and had to keep reminding myself that the main story transpired seven years before that. While not fatal to the movie, this failure does confuse at times. The use of 1930s automobiles and the single instance of a contemporary tune (which I recognized as “Honey”) doesn’t convince. That oddity aside, House of Strangers is an entertaining tale of family and other relationships, well-acted, cleverly-written (if at times overly clever) and effectively directed. Apparently this was the first of three (!!) 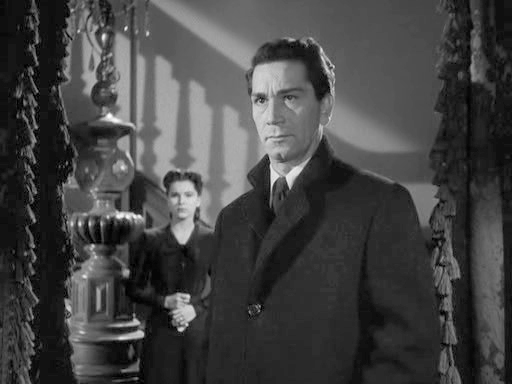 film adaptations of the Jerome Weidman novel. That seems a bit excessive. This one was satisfactory, but I can't see the need for any more.